I was in a mood yesterday for sure, and although none the less frustrated , I have a lot to be grateful for. 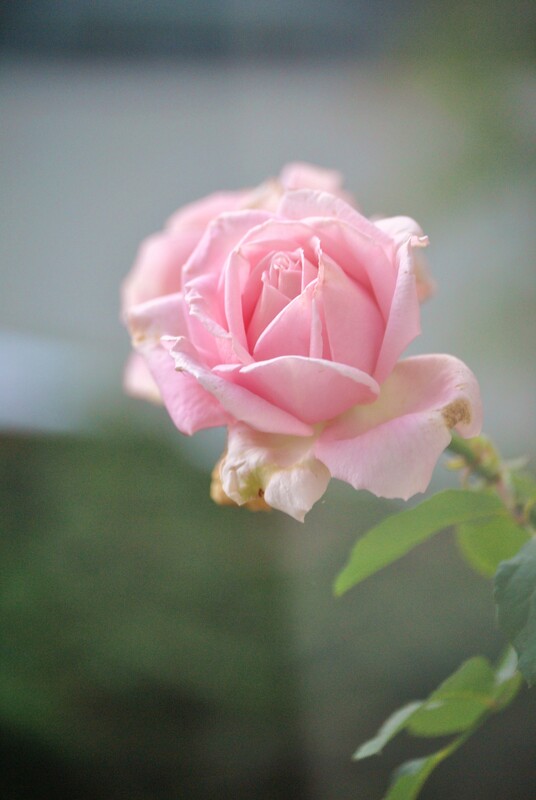 My photo of the day is one perfect November rose. Things could be a lot worse. I have my life. I am a survivor. This entry was posted in Uncategorized and tagged being grateful, breast cancer survivor, life, November. Bookmark the permalink. I’ve come to my own realization of the importance of a grateful heart. I certainly get in moods of my own, but I have learned to stop myself and put into perspective all the beauty and goodness around me. Life is wonderful.